Bed Bug Heat Treatments That Work the 1st time! Completely Get Rid of Bed Bugs in 24 Hours or Less! Affordable Bed Bug Heat Extermination Services provided by REAL Bed Bug Heat Experts! 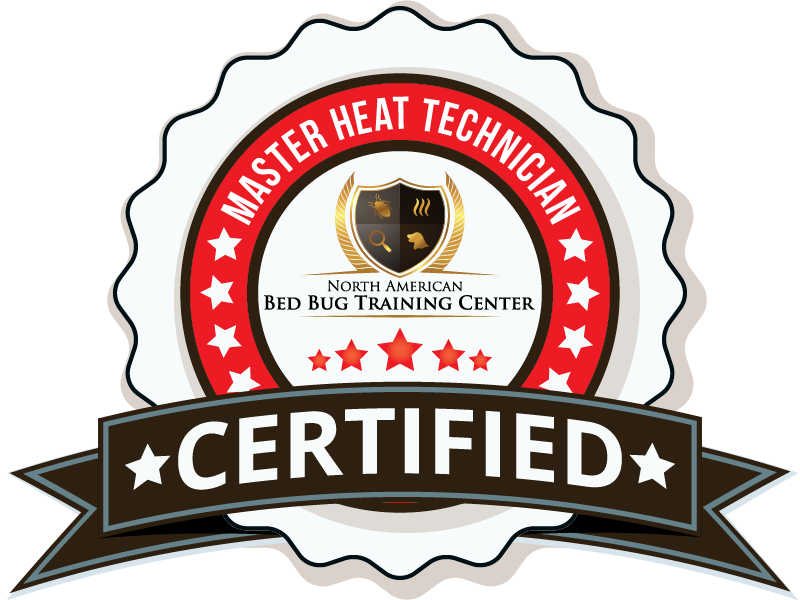 The ONLY company in Arizona holding the highest levels of Professional Bed Bug Heat and K-9 Certifications! All of our heat technicians must pass the highest heat and K-9 certification training standards. Since 2007, we are Arizona’s First and Oldest Bed Bug Heat Treatment Company with Thousands of Happy Customers. (Note: Most of our competitors have either worked for us, were trained by us, or started their heat businesses by watching us). 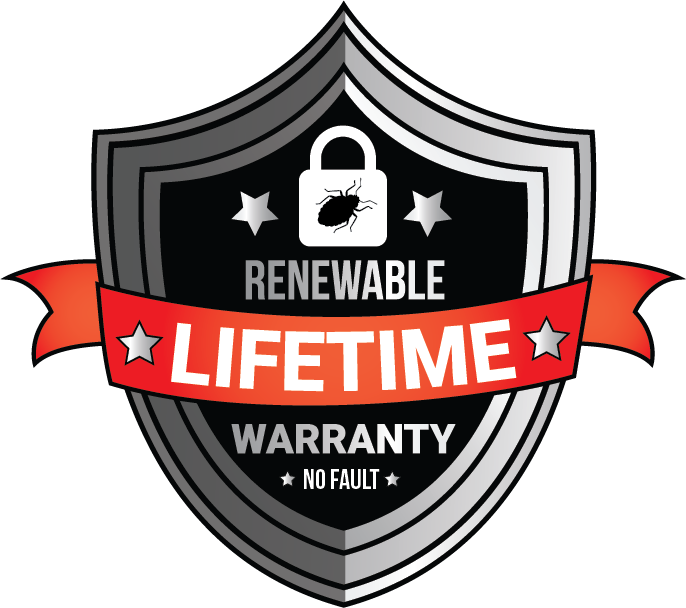 Renewable NO FAULT Lifetime Warranties Available. FREE Inspections and consultations by REAL Bed Bug Experts. On a Budget? Ask about our chemical and DIY Heater Rental options! All of our service technicians are fully trained, licensed, and insured to apply AZEX HEAT treatments in hotels, inns, motels, and residential structures throughout the state of Arizona which includes: Phoenix, Scottsdale, Mesa, Chandler, Glendale, Peoria, Gilbert, Tucson, Flagstaff, Prescott and surrounding areas. I have contacted AZEX twice in the last year regarding bed bug concerns. Both times Sonny spent incredible time educating and being a true professional. We did have a whole house inspection that was thorough and professional. Thank goodness no issues! The entire company is exceptional. Sonny goes above and beyond with customer service. He treated me with extraordinary kindness. This type of customer care is rare these days. 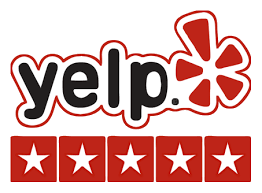 Customers that call regarding pest issues are usually willing to do anything...spend any amount of money...they can be easily taken advantage of...AZEX has a standard that treats the customer right.